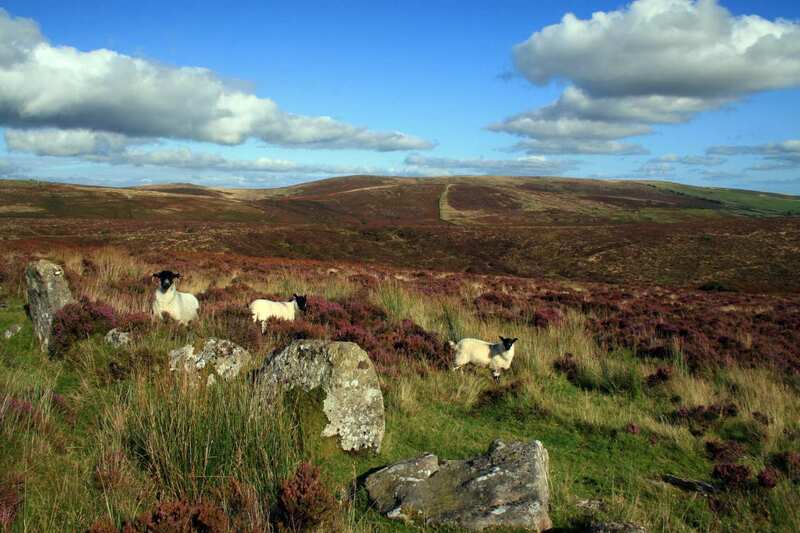 Explore Exmoor on the Two Moors Way at your own pace with a self-guided walking holiday. Accommodation, luggage transfer and custom holiday pack included. 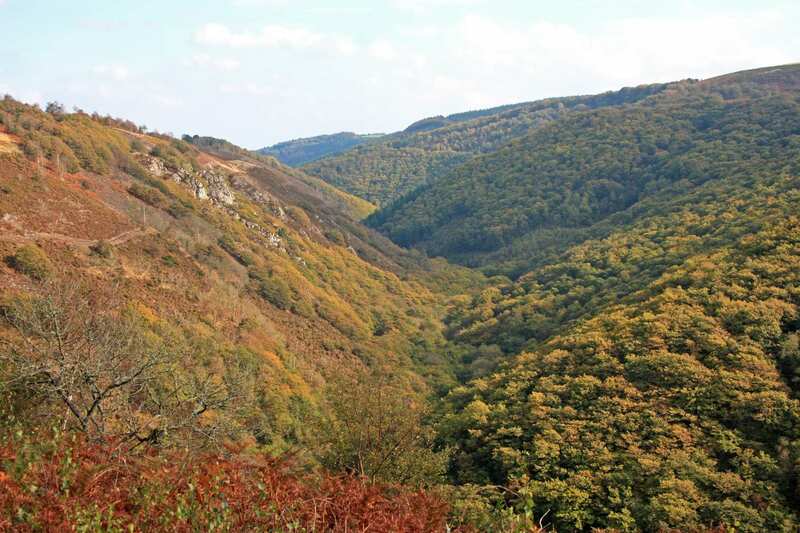 Morchard Bishop to Lynmouth through the enchanting Exmoor National Park. 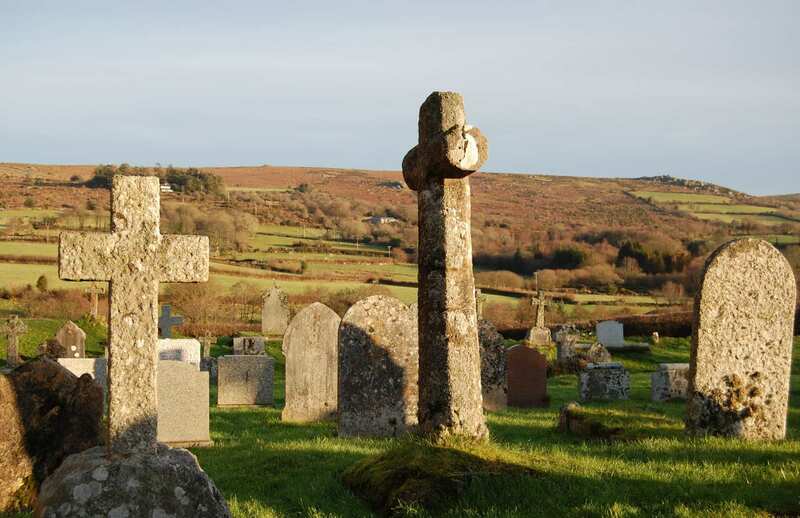 Visit lovely mid-Devon villages as you tour through the rolling moorland and rugged coastline of the Exmoor National Park. 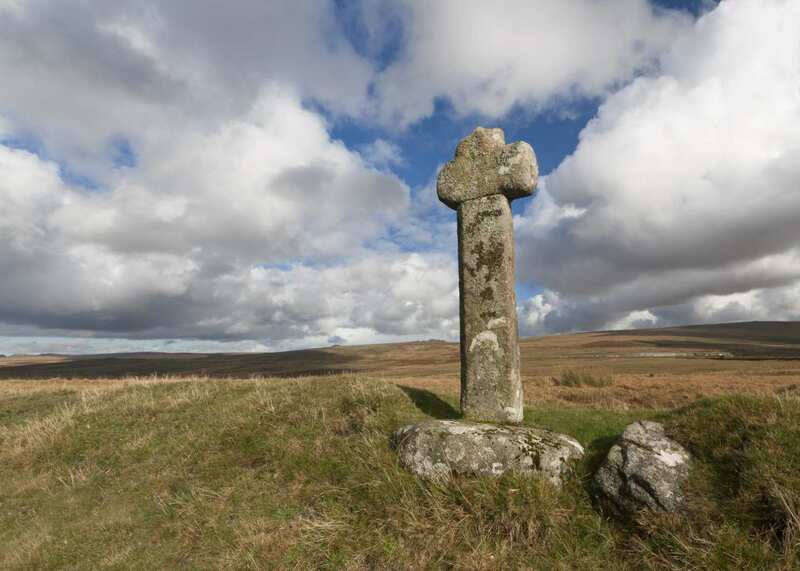 This section of the Two Moors Way combines low- and high-level walking to enjoy wonderful views over Dartmoor and Exmoor. Lush wetlands embrace the trail along the Little Dart River, abundant with plant and animal life. 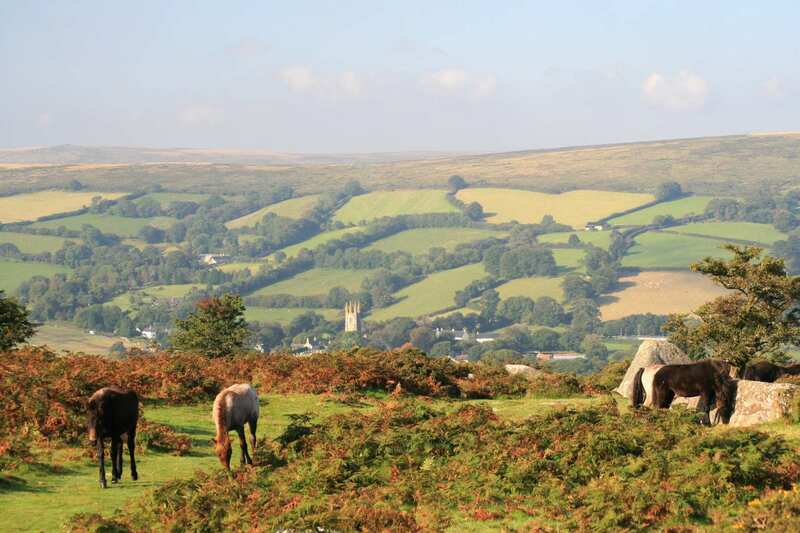 Within Exmoor itself, majestic red deer and the famous Exmoor ponies graze on beautiful gold moorland. The dramatic hogs back cliffs march down to the sea at the walk’s end in Lynmouth. Visiting the pretty Devonshire villages of Morchard Bishop, Black Dog and Knowstone. 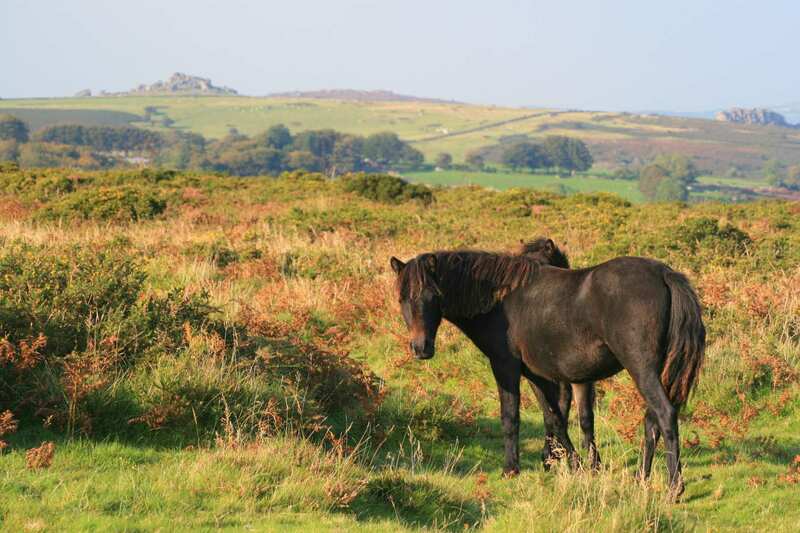 Spotting the rare species scattered around Exmoor, including the Exmoor Pony, fritillary butterflies and Peregrine Falcons. Arriving in Lynmouth where the sea replaces the wild expanse of Exmoor. If you would like to spend an extra day exploring what Devon has to offer, consider taking an extra night in the pretty village of Lynmouth, at the junction and estuary of the East and West Lyn rivers. 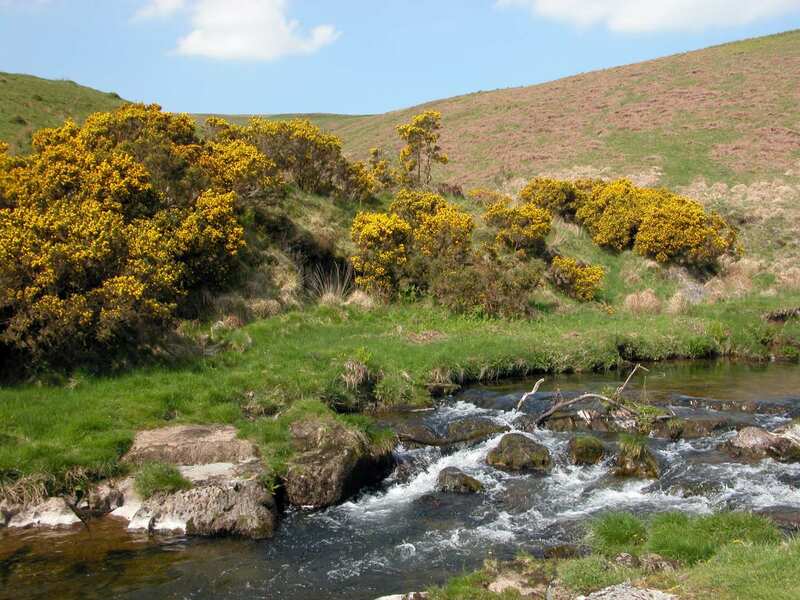 At the gateway to the Exmoor National Park, the village offers a variety of small shops and cafes, dramatic clifftops and the water powered, Victorian Cliff Railway. By Rail - The nearest rail station to the start of the trail (Morchard Bishop) is at Morchard Road (about 3 miles away). The nearest rail station to the end of the trail (Lynton/Lynmouth) is at Barnstaple (about 19 miles away). By Bus - Various bus services run to Morchard Bishop. Few bus services run from Lynton/Lynmouth. From London - Trains run from London Paddington station to Morchard Road. From there a bus/taxi will be required to Morchard Bishop. 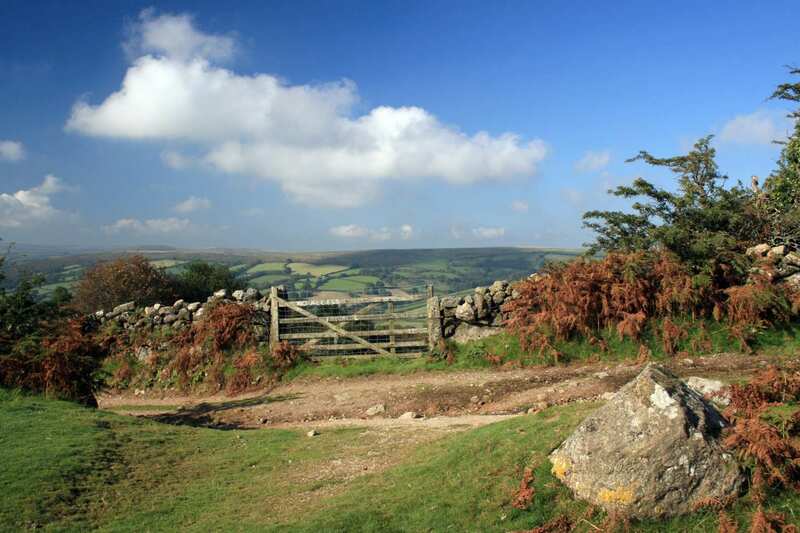 Return To The Start - The easiest way to return to the start of the trail, is to take a bus/taxi from Lynton/Lynmouth to Barnstaple rail station. From there trains run to Morchard Road, where a bus/taxi will be required to Morchard Bishop.